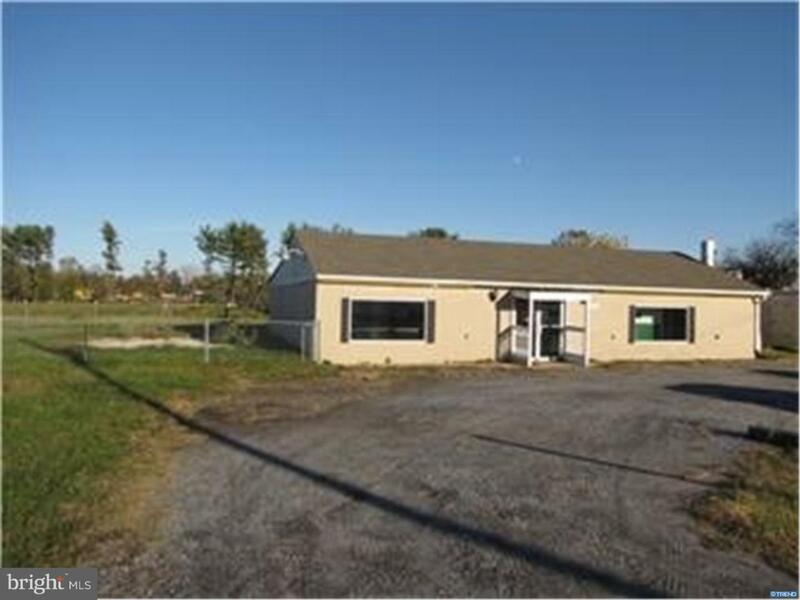 Versatile commercial property in a great location! Property is available for purchase. Formerly used and currently set up as a daycare center with a partially fenced in area, this property can serve various uses and is ideally situated near a traffic intersection with high visibility. The property transaction includes land and building with both the roof and HVAC system replaced within the last 5 years.